Many donors and implementers are grappling with how better to support developing countries’ self-reliance and ownership over their development agendas, and how to deepen and leverage learning and adapting in their organizations and programs to achieve this result. 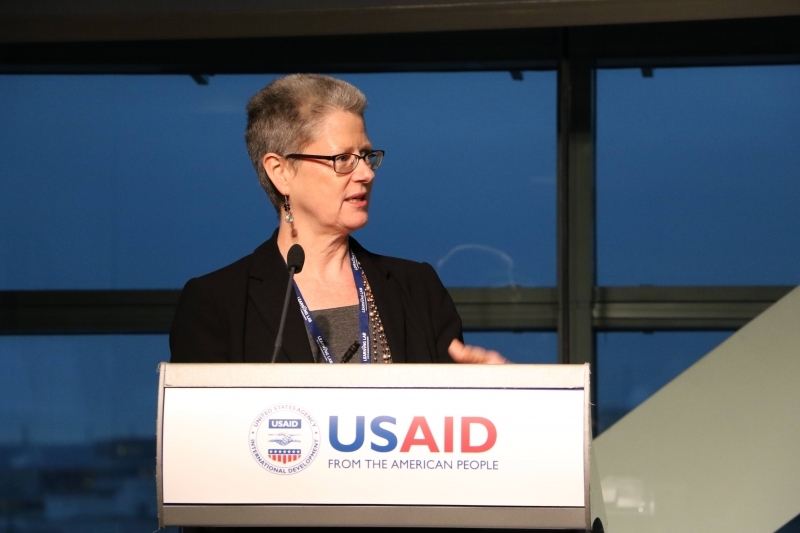 USAID is both committed to developing countries’ self-reliance and an acknowledged leader in organizational learning, with a Collaborating, Learning and Adapting approach that stands out for its holistic scope, integration into Agency policy, and focus on capacity-building. The Agency’s best work in leveraging CLA has contributed to promising advances in both local ownership and sustainability. Much remains to be done, however, to better understand how to how to institutionalize CLA and leverage it to increase sustainability and local ownership, and move countries towards greater self-reliance – key priorities for the new administration. 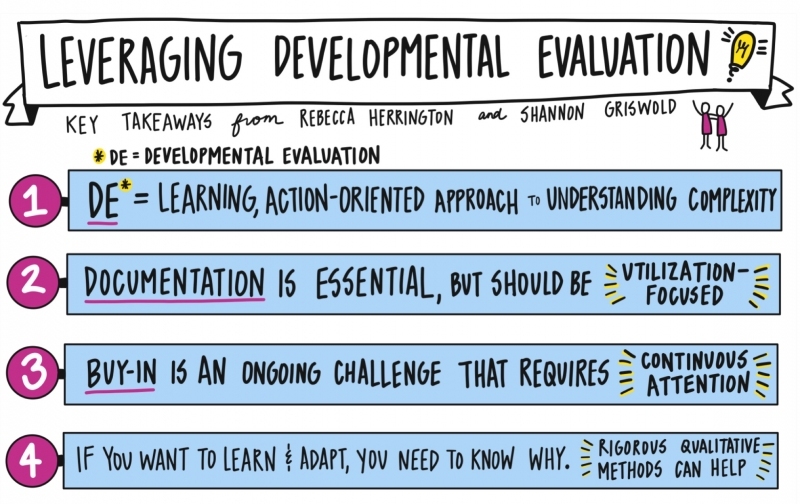 These priorities present an impetus to deepen CLA at USAID, and to inform and learn from how other development organizations deepen their own organizational learning efforts. 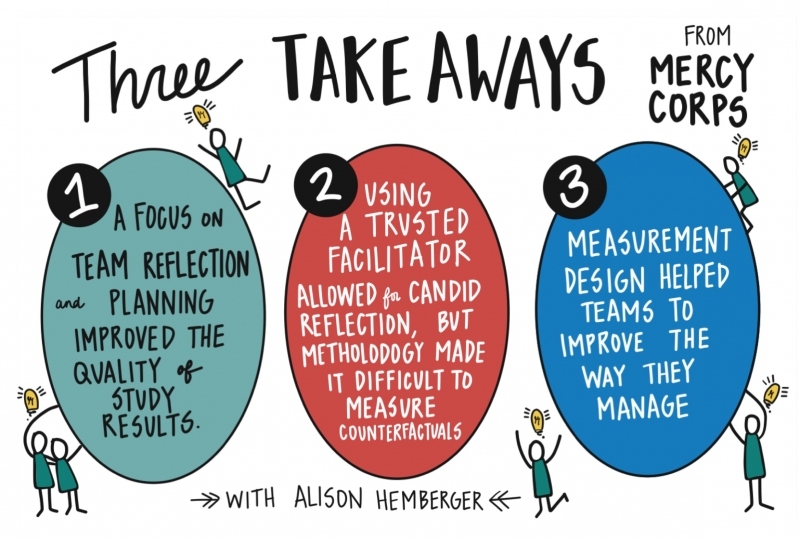 How can we better leverage systematic, intentional and resourced collaborating, learning and adapting to operationalize and accelerate the shift toward a new relationship with developing countries that supports their self-reliance? 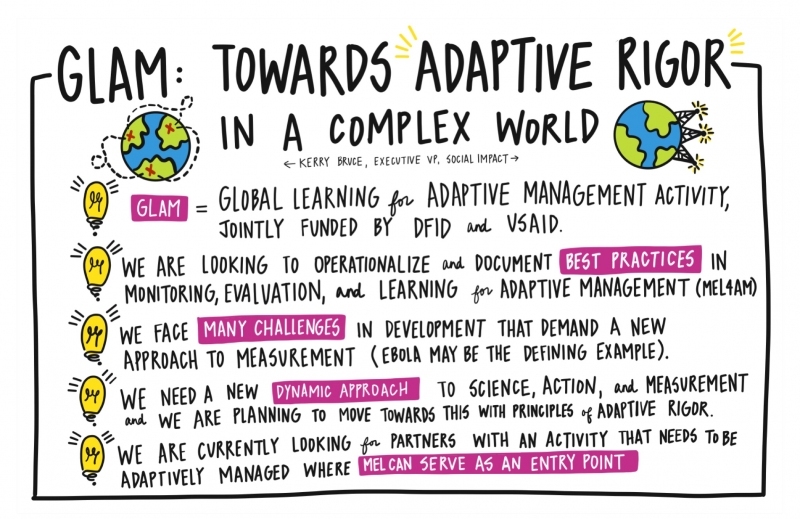 How can we further institutionalize organizational learning and adaptive management in our respective institutions to support this goal? 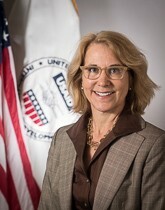 The one-day event was headlined by David Moore, the Acting Deputy Administrator for USAID as a keynote speaker. CDA Collaborative Learning Projects will present on the impact of Time to Listen: Hearing People on the Receiving End of International Aid, the groundbreaking listening project, published in 2012. 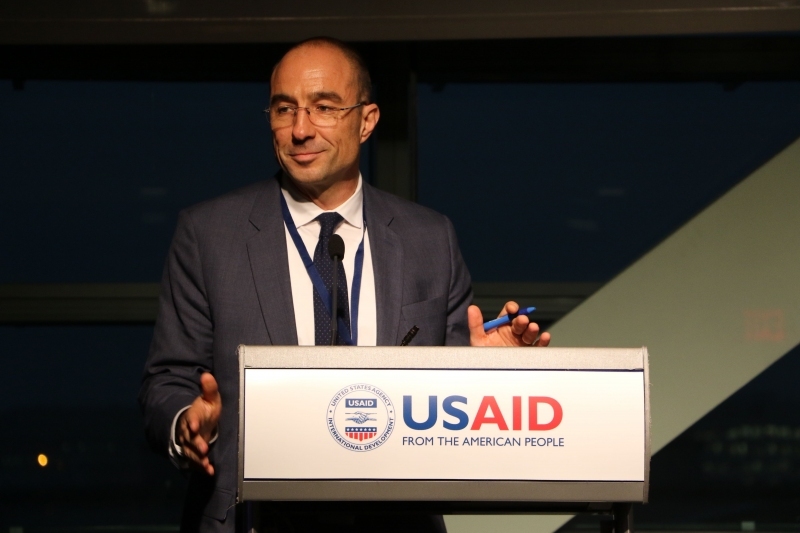 And the afternoon will feature a multi-donor panel with senior leaders from USAID, UK’s Department for International Development (DFID), the World Bank, the Inter-American Development Bank (IDB), and UNICEF to share experiences and methods that support operationalizing this agenda. 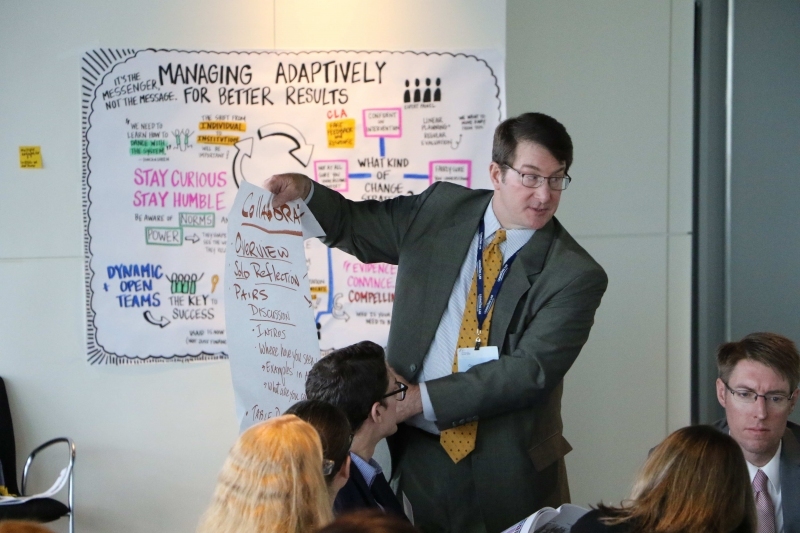 Breakout sessions brought together USAID staff, implementing partners (IPs), and other stakeholders to share what’s working and develop collective approaches to address the questions articulated above. Sessions tracks will mirror the morning breakout sessions.